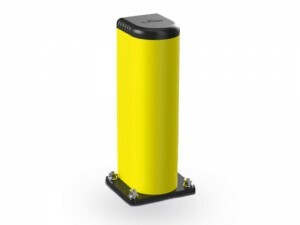 PVC Bollards are extremely durable with outstanding impact, fracture and shatter resistance properties. Bollards are virtually maintenance free. The solid body colour is permanently moulded in, eliminating the need for maintenance painting. Units are wear resistant and scratches.